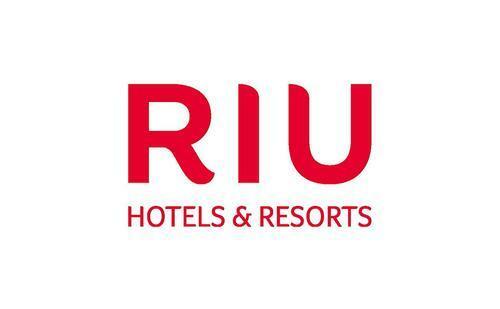 Riu Hotels & Resorts is a family-operated hotel chain established in 1953. Since their early beginnings in Mallorca, they have become one of Spain’s leading hospitality companies and strive to take the world by storm with properties in Africa, Europe, the Caribbean as well as the United States. Their hotels touch a wide variety of customers with an array accommodations designed to meet their highest demands. By placing their all-inclusive resorts in the world’s most pristine destinations, Riu Hotels & Resorts provide an unparalleled experience that is as luxurious as the sleek style of their hotels. From Cancun to Paradise Island, the world’s most premier spots come to life as Riu Hotels & Resorts’ superb staff caters to their every need with delicious cuisine, spa treatments and round-the-clock service to ensure the ultimate vacation experience. Riu Hotels & Resorts has everything for everybody. Even while in the comfort of their rooms, guests can expect top-quality amenities with flat screen TVs, elaborate bathroom facilities and Wi-Fi availability. Their hotels are also nestled amid vibrant districts, which profoundly bring their charming surroundings indoors. Along with unbeatable service, Riu Hotels and Resorts lure guest with incomparable prices and exclusive offers to make sure their visitors obtain the most out of their stay. Guests can also enjoy many adventures including golfing, snorkeling and miles of sandy beaches with their reservations. And when the sun sinks behind the ocean, their nightlife includes high-class spirits that complement the hotels’ gourmet specialties effortlessly. Whether dancing the night away or enjoying a quiet sip from a bar, there is something to appease every taste. Riu Hotels & Resorts are determined to set themselves apart by supplying an array of one-of-a-kind adventures by focusing on the smallest details to intensify their relationships. Whether their guests are looking for the perfect family getaway, romantic wedding, golf extravaganza or a friend-bonding experience, their customers can relax knowing that this topnotch hotel company is prepared to make their hotel stay an unforgettable escape.